The leaders are likely to complain about how “the Chairman has been unfair to them” as they weren’t allowed adequate time to speak on the NRC issue. 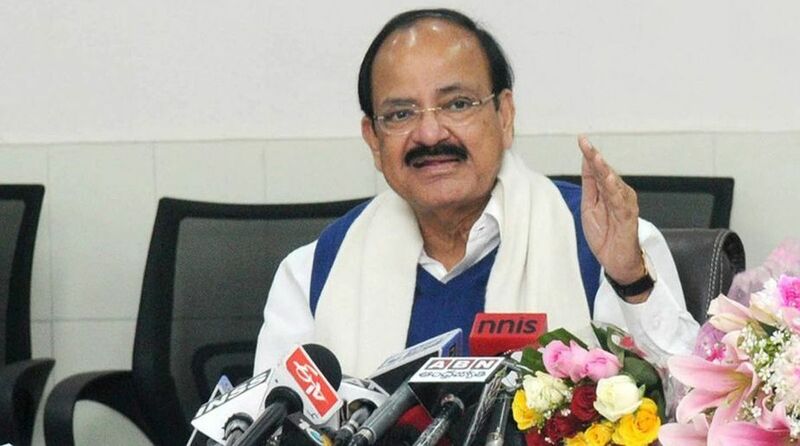 Leaders of the Congress party along with other Opposition parties are likely to submit a letter to complain against Rajya Sabha Chairman M Venkaiah Naidu and his alleged partisan role in conducting the proceedings of the Upper House. The Rajya Sabha has been witnessing several disruptions for the last two days over the matter of NRC draft list. The House was adjourned for the day on both days as the proceedings were repeatedly halted by sloganeering and protests by Opposition parties. During his speech in the House on Tuesday, BJP president Amit Shah launched a scathing attack against those opposing the NRC saying it was “the soul of the Assam accord which then PM Rajiv Gandhi had signed”. Shah’s remarks left the opposition miffed and he couldn’t complete his speech that day. Naidu then reprimanded the opposition leaders for how they were conducting in the House. The frustration of opposition MPs, who alleged that they were not given adequate time to speak on the NRC issue, grew on Wednesday when the chairman invited Shah to complete his speech that he had not been able to conclude due to disruptions rather than straightaway ask Home Minister Rajnath Singh to respond.